Keep your eyes out for This Is Nuts' crunchy nuts, crispy seeds, succulent dried fruit and healthy pantry essentials on the shelves of your local grocery store, because we are growing! 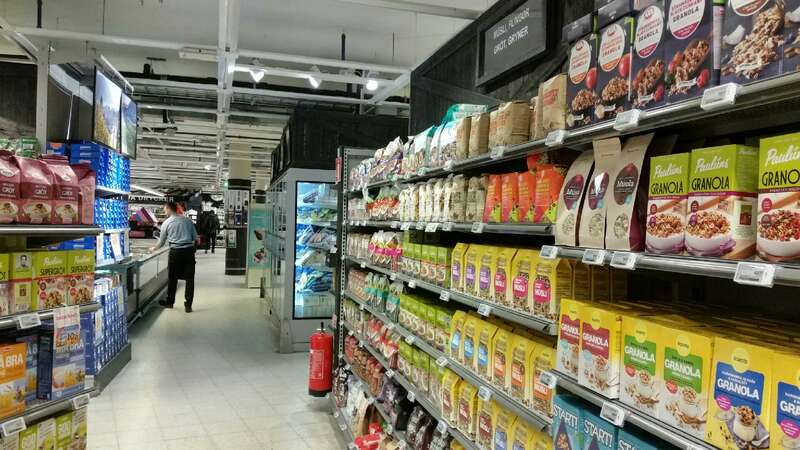 Currently, seven grocery stores in the Stockholm area stock our products, with more being added weekly. Not a bad start for this up-and-coming brand of high-quality, plant-based super foods and snacks. 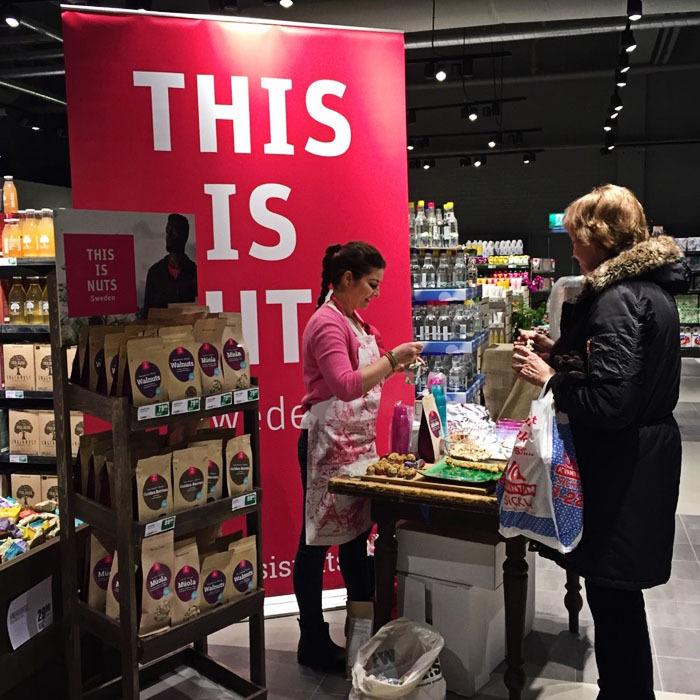 "I'm very excited that ICA and Hemköp recognise the value of high-quality products like ours," says Ranja Vardali, This Is Nuts' founder and CEO. "It's good to see that grocers are catching on to the ongoing wellness trend, and help people eat better by giving them healthier choices in the grocery aisles." 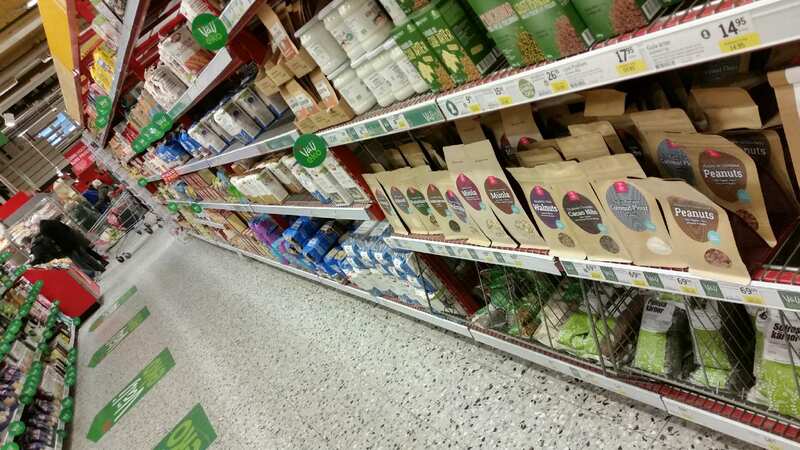 With This Is Nuts products now available in several regular ICA and Hemköp supermarkets, the company has expanded beyond the health food niche that it started out in. Don't be surprised if you soon find our müola - a unique blend between müesli and granola - in a breakfast food aisle near you. In addition to our Supernut Extravaganza Müola and our Superfruit Grenade Müola, you're likely to find our Wonderful, Whole Walnuts, Honest to Goodness Peanuts, Pistachios, Please, Ch'almost Chocolate Ccao Nibs and many other products from our totally organic selection. Still can't find our products in your local grocery store? Ask your grocer to add them to their inventory. As This Is Nuts' recent growth goes to show, grocery stores are very perceptive to their customers' desire to eat better and heathier. Also, keep an eye out for our team members as you go about your weekly grocery shopping. This spring, we will set up demo booths at select stores every Friday and Saturday, to give you an opportunity to taste our products.